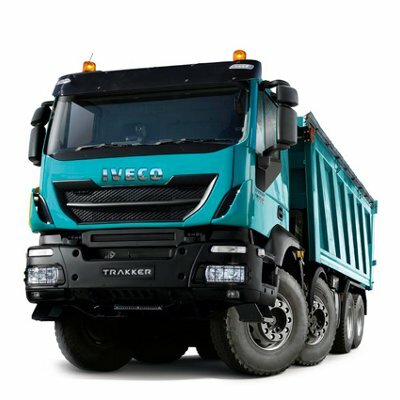 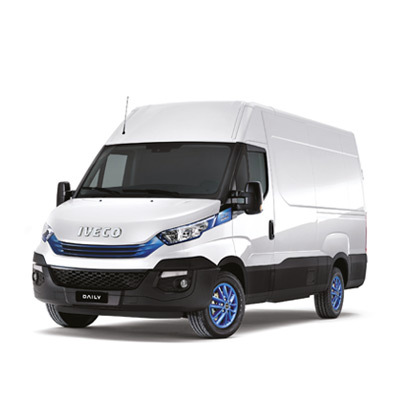 The Daily Euro 6 van offers the widest model range in the industry, with as many as 8,000 factory versions to choose from. 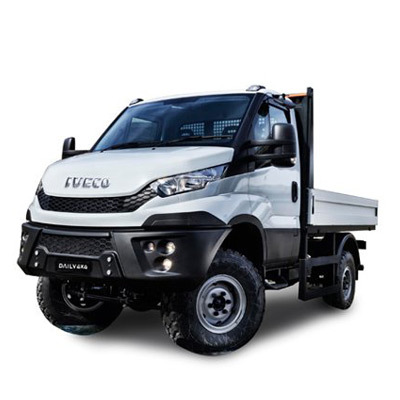 They combine the different wheelbases, power ratings, volumes, internal heights of the load compartment and load capacities to match a broad spectrum of missions. 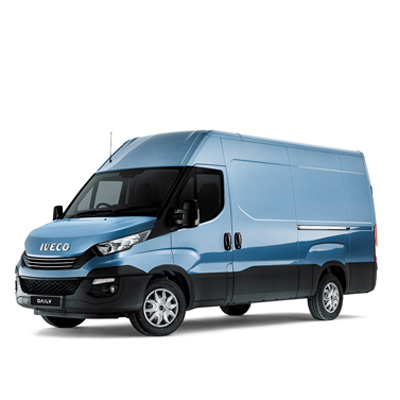 The Daily van was born to serve the transport professional and has followed its sound business instinct throughout the years, anticipating the evolution of the industry and expanding the range to meet the increasingly wide variety of requirements. 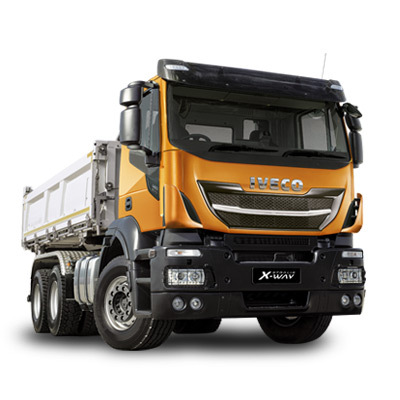 The Daily is the most versatile vehicle in its class with the widest line-up in the industry. 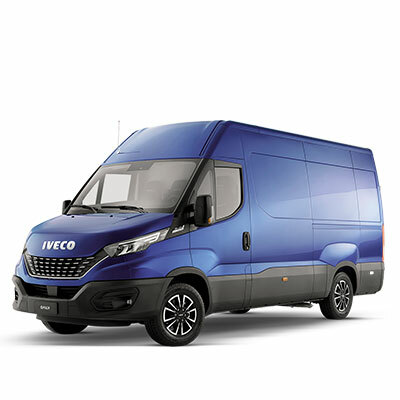 It is the only van that ranges from 3.3 right up to 7 tonnes of gross vehicle weight, and from 7.3 m3 up to 19.6 m3 cargo volumes. 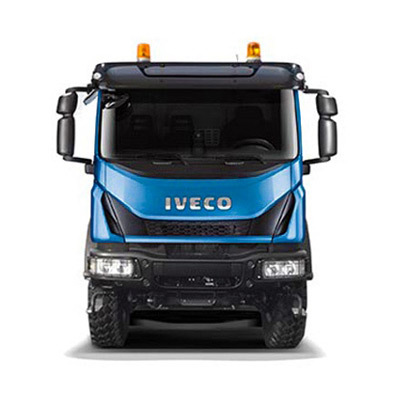 With its endless versatility, it opens up a wealth of possibilities for a wide variety of missions from urban multi-stop deliveries, such as parcel or courier service, to heavier transport missions like moving furniture. 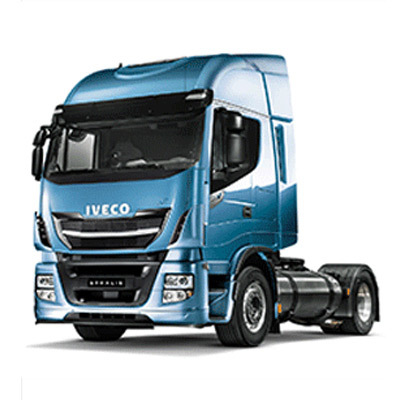 The range offers a choice of versions to fit your transport requirements. 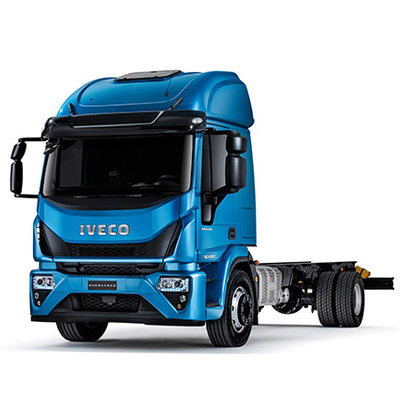 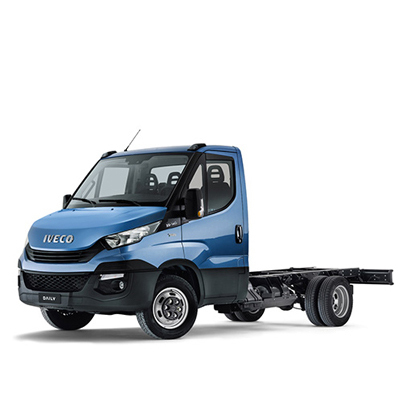 The wide offering of wheel bases, roof heights and rear overhangs results in a vast range of cargo volumes. 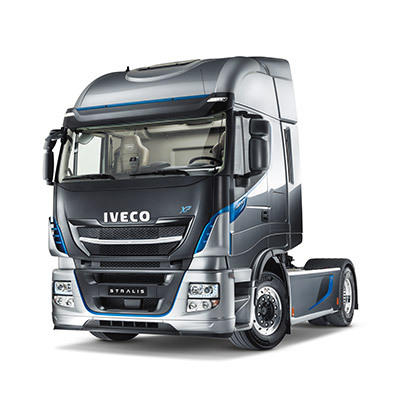 In fact, the Daily is the only van offering cargo volumes from 7.3 m3 right up to the unique 19.6 m3.